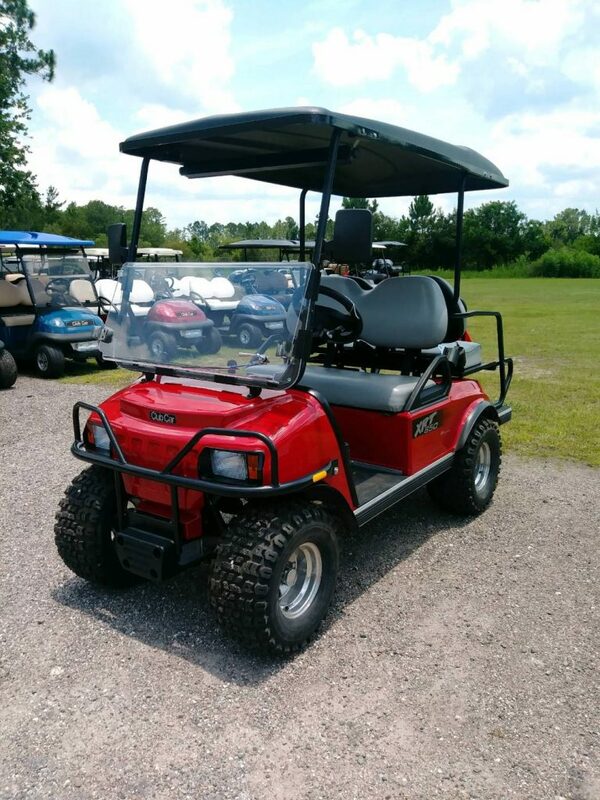 2016 Club Car XRT 850, “Street Legal” Gas, Red, 4 Passenger, Factory Lifted, Black top, Gray seats, seat belts, upgraded tire/wheels, DOT windshield, brush guard, head lights turn signals, SMV sign, side folding mirrors, 5 panel mirror. Stop By & Test Drive Today ! !